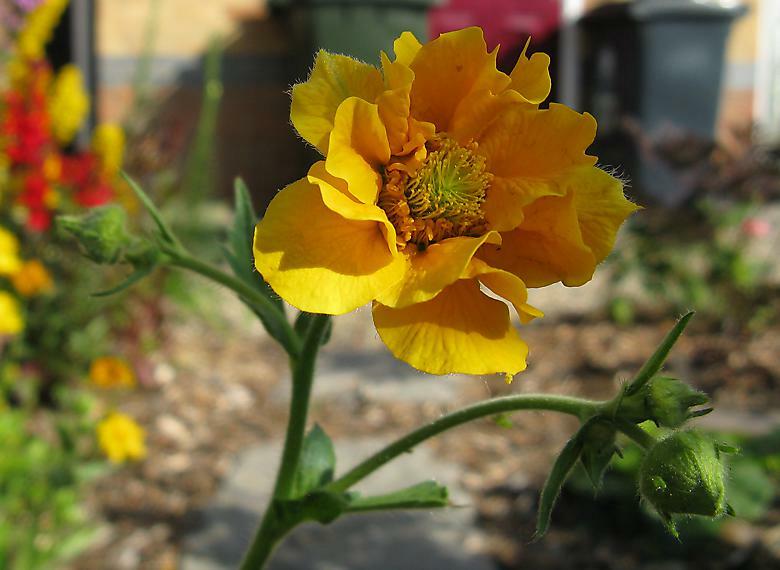 This Geum has flower stalks before, but the buds all died or were eaten. This is its first flower. The plant itself looks very healthy and is as large as the other that I got at the same time.